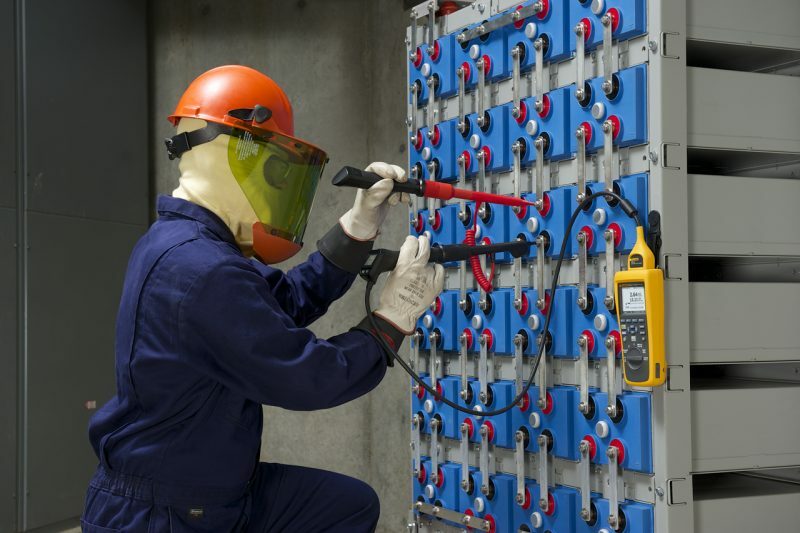 Should we ban lithium batteries from our homes? 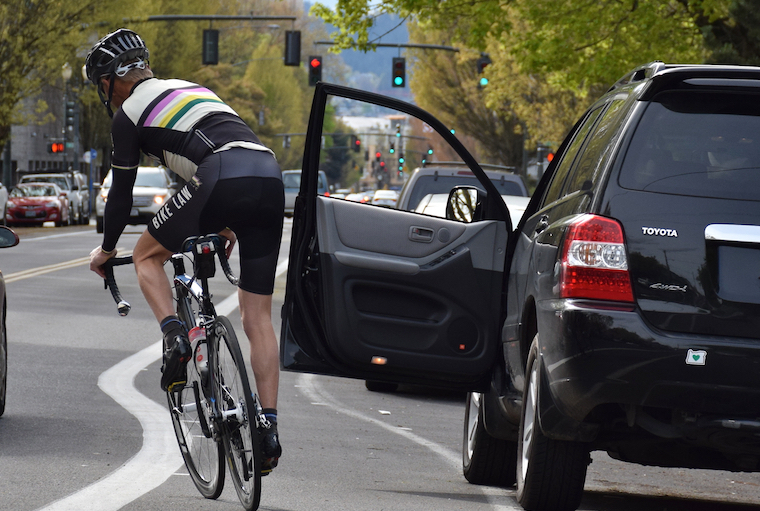 One in six cars passing cyclists aren’t leaving the minimum required distance, according to a new study from Queensland University of Technology, which has called for better road infrastructure to reduce risks. 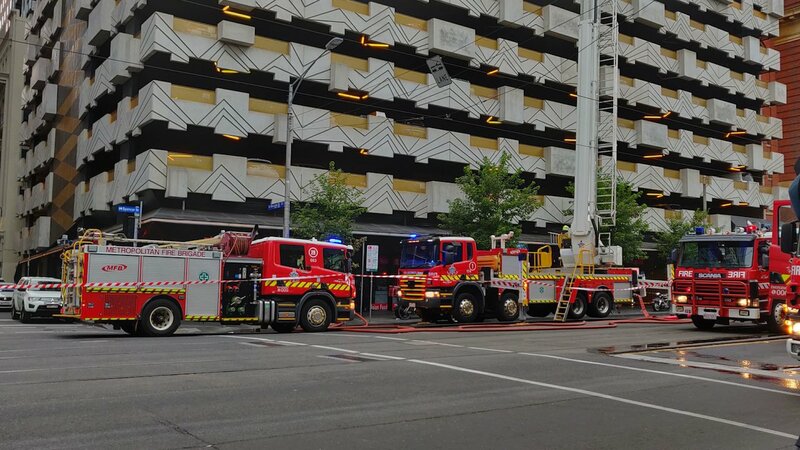 One bunch of owners of a building with defective cladding is shouldering the cost of façade replacement itself – to the tune of $300,000 – instead of chasing the builders or other parties. Is this what poor building quality has come to? Looks like it.